I often think of Tamdhu as a ‘silent Speysider’, because while she sits aloft many a whisky shelf, she never really raises her voice or wears skirts with eye-wateringly high hem lines. She sits gracefully and elegantly, patiently waiting for you to come to her. 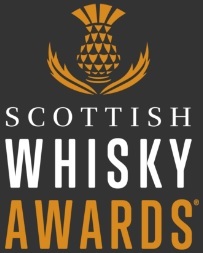 Having said that, she has since undergone a bit of makeover and her new cocktail dress won her a gold medal for best relaunch/redesign at this year’s World Whiskies Awards. 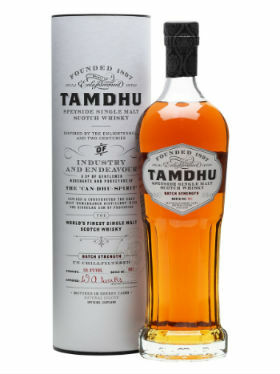 Following on from that success, a souped up version has recently been launched – Tamdhu Batch Strength; an NAS bottling at 58.8% ABV. This minx has been matured exclusively in European and American oak ex-sherry casks, with a high proportion of those being first-fill oloroso casks. Yum. 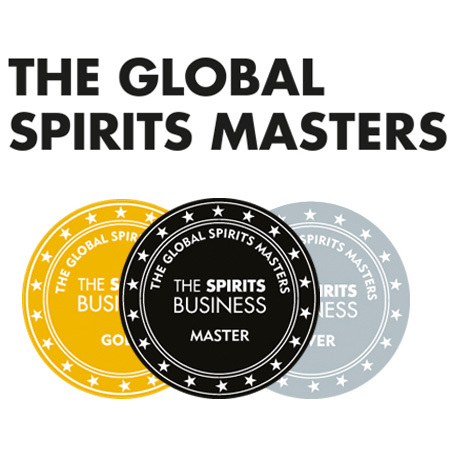 Things really seem to picking up at Tamdhu since Ian MacLeod Distillers purchased it in 2011, and word on the grapevine is that something very, very special from this distillery is going to hit the shelves in the next 18 months or so. You heard it here first. Anyway, back to Batch Strength #1. Nose: Juicy raisins, ground cinnamon, black pepper, cacao, some molasses, Jamaica cake, flea cemetery (aka a fruit slice) and a touch of oak. Palate: Big and mouthcoating. Ripe red berries, stewed apples, baked pears with cinnamon, chocolate coated Brazil nuts, lots of wood spice and a bit of pencil. Finish: The rich fruit is balanced nicely with some dark chocolate bitterness. Overall: She’s a minx right enough. This is a really big hitting, full-flavoured dram. The nose draws you in with lots of rich fruity notes and then the palate explodes with flavour. I’m impressed, very impressed. I’d still like to see change out of £50 for the bottle, but hey… she’s still worth it. This entry was posted	on Thursday, April 30th, 2015 at 2:32 pm	and is filed under Reviews. You can follow any responses to this entry through the RSS 2.0 feed. Responses are currently closed, but you can trackback from your own site.